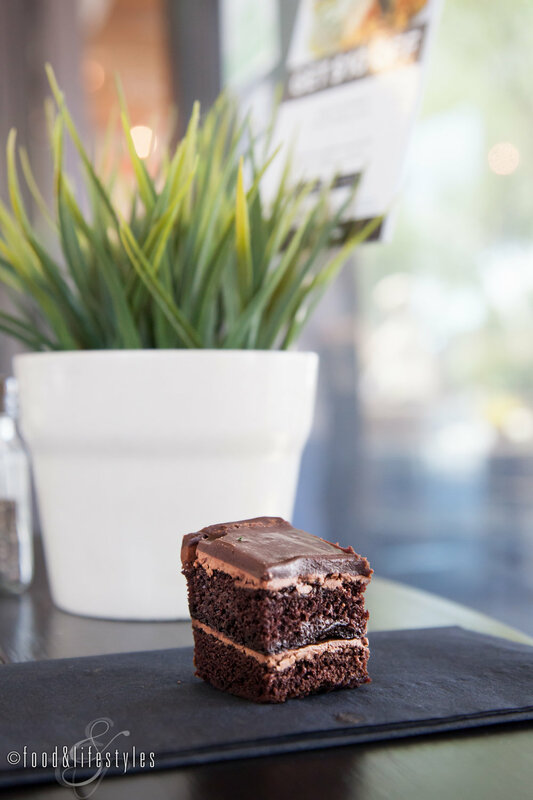 One of the most delicious ways to explore Scottsdale for visitors and locals alike is the Chocolate Tour of Scottsdale. Owner-operator Ofelia Montelongo's passion for chocolate was the impetus for this one-of-a-kind fun, informative, and decadent experience. Inspired by chocolatiers on a trip to London, Ofelia launched the Chocolate Tours in 2014. "I wanted to do something where people from everywhere could explore and enjoy what our locals have to offer," she told me. "I was looking to do something I'm passionate about. I love chocolate, talking to people, and Scottsdale, so it's a great combination. I can call myself a chocolate connoisseur, but the real experts are the local shops and owners we visit. They are the real artists." Our walking tour was led by Tracy, who was entertaining and knowledgeable as she guided us to sweet destinations and shared chocolate facts and historical anecdotes. We were greeted with care packages of bottled water, coupons, and samples of Zak’s Chocolate, before commencing our tour. Our group of ten started at Chocolade van Brugge in Old Town Scottsdale, a traditional Belgian chocolate shop owned by husband and wife team Frederiek and Christine Verbeke. As part of the tour, we sampled two truffles of our choice from an extensive selection, and received a 15% discount for any purchases. Tracy suggested we buy our chocolates at the end of the tour as we would be returning to finish with their famous Liege waffles. I did exactly that and came home with a box filled with favorites including Botercaramel and Lavender Belgian chocolates. We next gathered at Scottsdale’s famed Arabian horse fountain. We learned about the history of this bronze sculpture donated by gallery owner Bob Hart as we took a group photo. 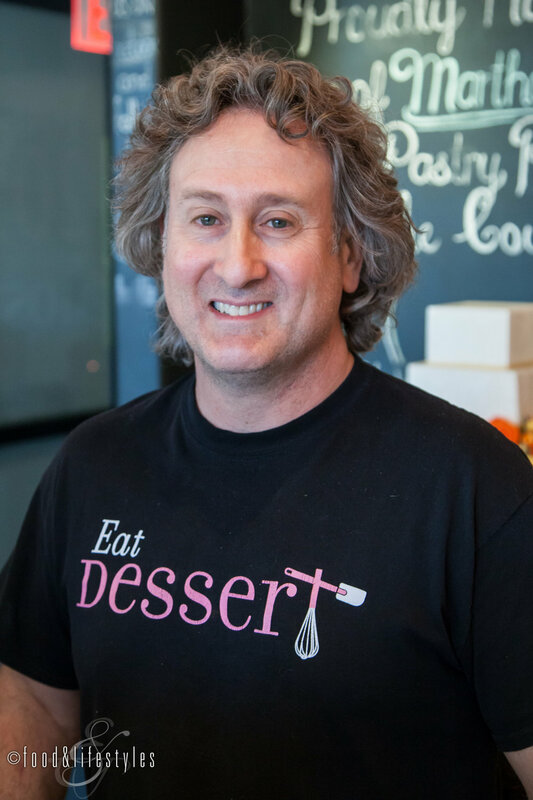 At Classic Cakes and Confections we chatted with owner Neil Levinson as we were told that this retail shop is famous for their cakes, red velvet twinkies, and ding dongs. They've received many accolades including Best of the Valley wins and Martha Stewart's "Top Pastry Pros." 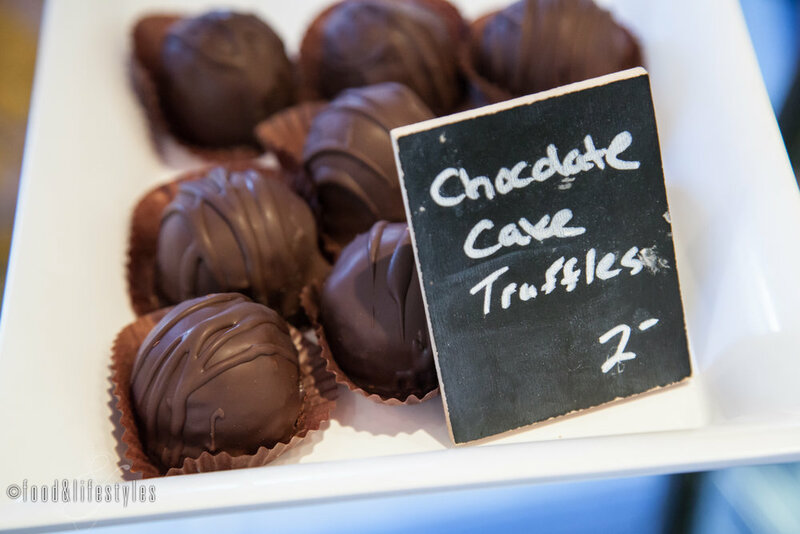 We were treated to chocolate cake truffles made with Italian buttercream covered in Swiss chocolate, along with a 10% discount for any purchases. Our next stop was The Herb Box, a catering company founded in 1995 that now boasts three restaurants and the Market, where we tried the indulgent triple chocolate layer cake. We also learned that the Herb Box Market offers a Dessert Happy Hour from 3 to 6 pm with half-off of select treats. 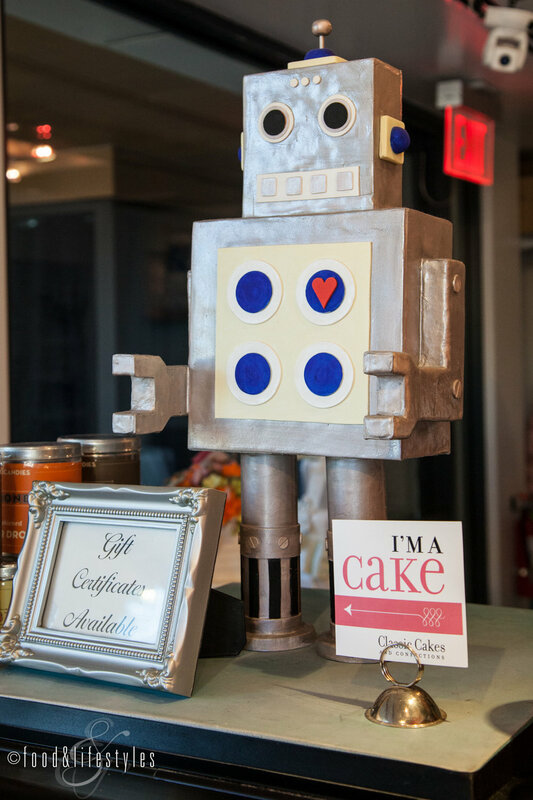 We crossed Marshall Way Bridge and headed to Scottsdale Fashion Square to visit Caketini, one of three shops owned by Cathy and Michael Monoscalco and known for their oversize cupcakes, cake pops, and the chocolate chip cannolis we sampled. At Godiva Chocolates, we enjoyed creamy milk chocolate mousse truffles and I took advantage of a post-holiday sale to come home with a box of assorted shortbread and chocolate cookies. No Scottsdale chocolate tour is complete without a visit to Sprinkles, where we first admired the cupcake ATM machine before dining on dark chocolate mini-cupcakes made with cocoa and Madagascar Bourbon vanilla topped with bittersweet frosting and French chocolate sprinkles. Our final stop, as promised, was back at Chocolade van Brugge for their Belgian specialty - authentic Liège waffles. Made with buttery brioche dough, they're served with choices including fruit, cream, and Nutella, but I suggest the traditional Biscoff cookie spread. Looking for a unique and fun activity to do with friends or family? 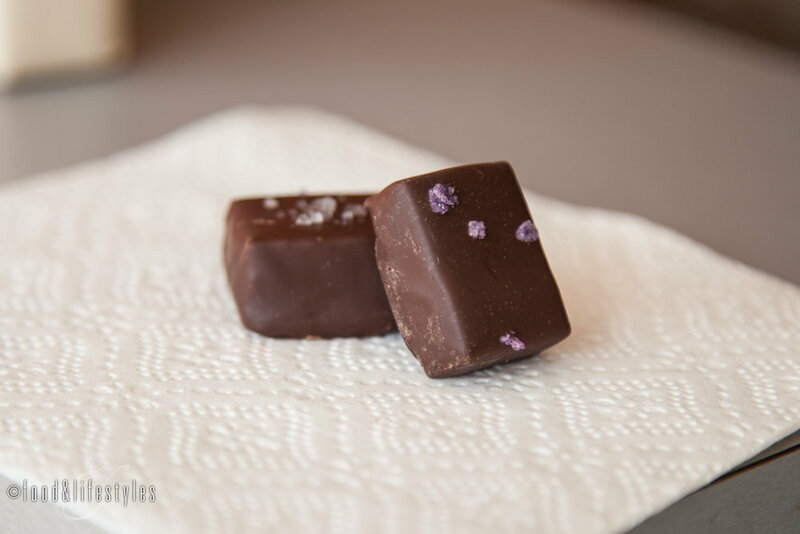 Book The Chocolate Tour of Scottsdale! It's also a perfect opportunity to introduce visitors to downtown Scottsdale while visiting local confectioners and bakeries. The cost is $45 per person and each tour is limited to 12 people and takes approximately 2-1/2 hours. For details and to book your tour, visit this link.